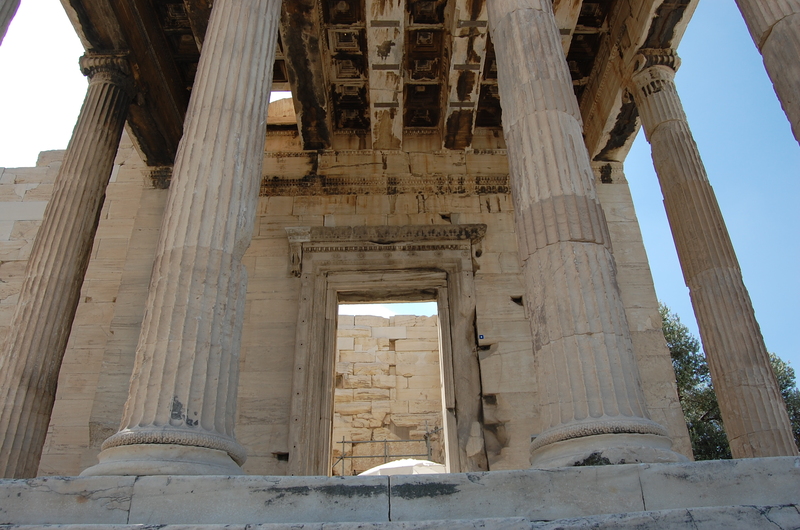 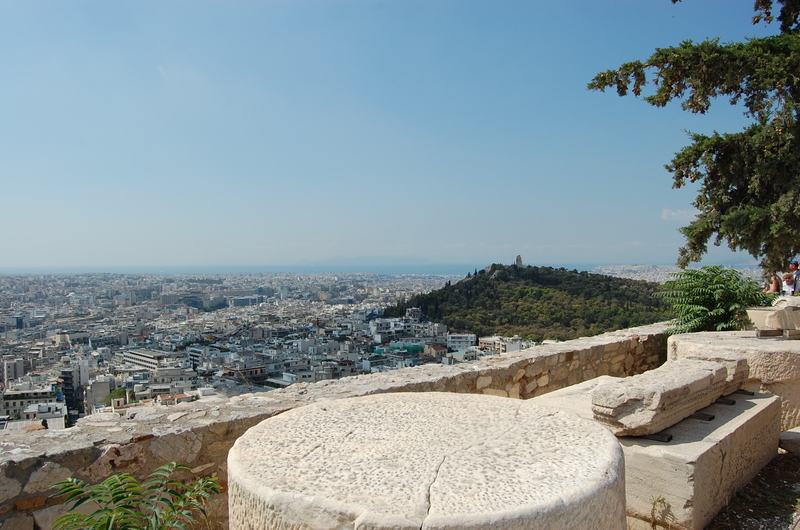 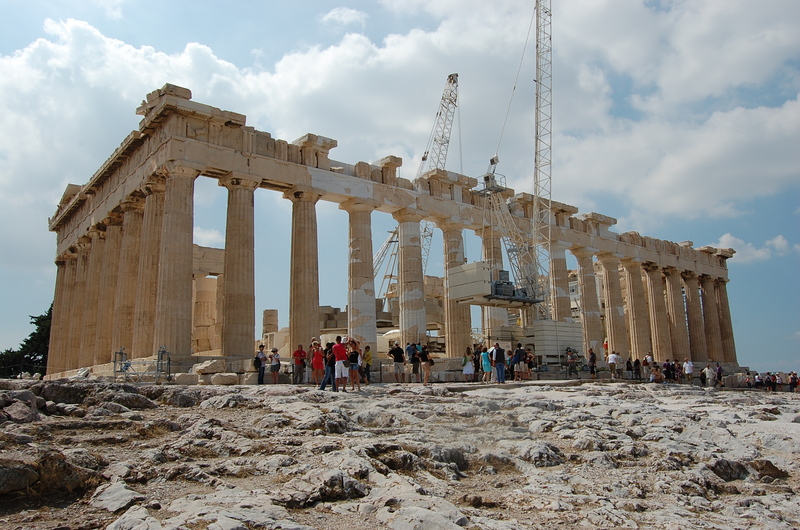 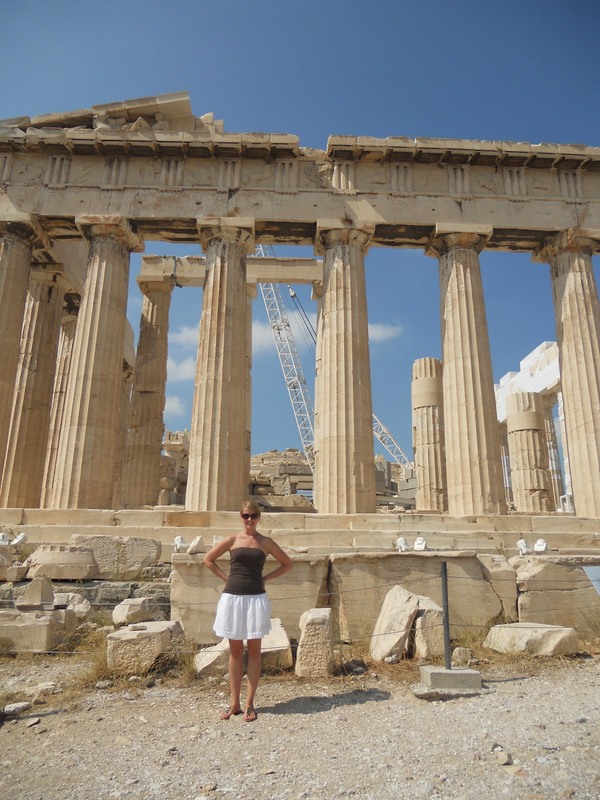 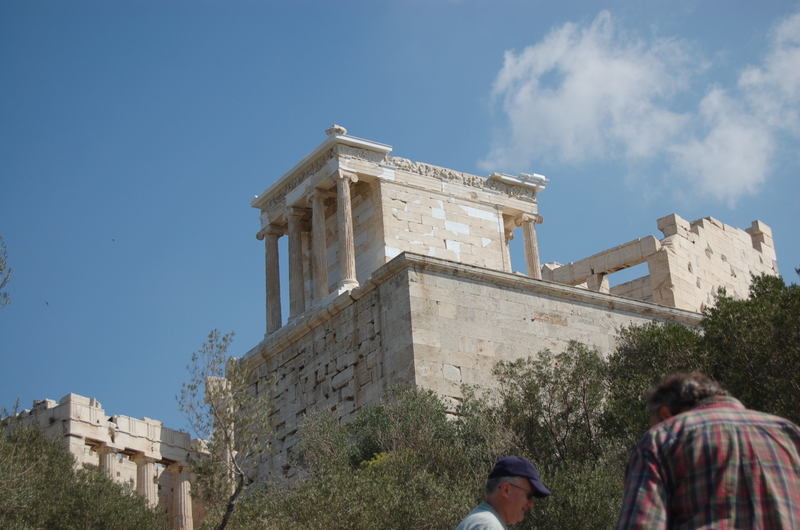 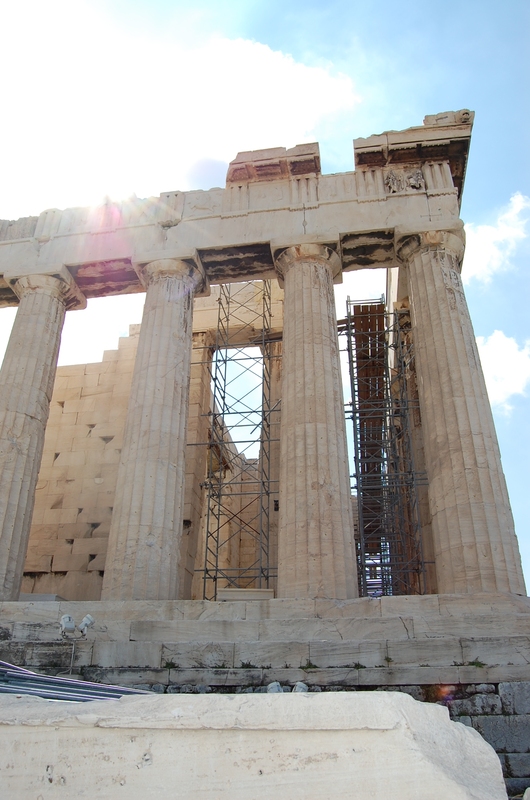 Exploring Athens – Day 2: Acropolis! 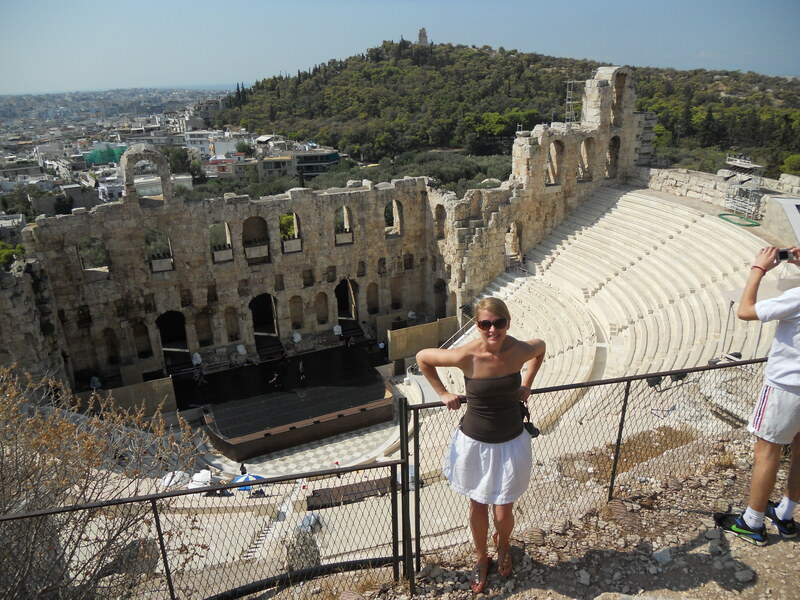 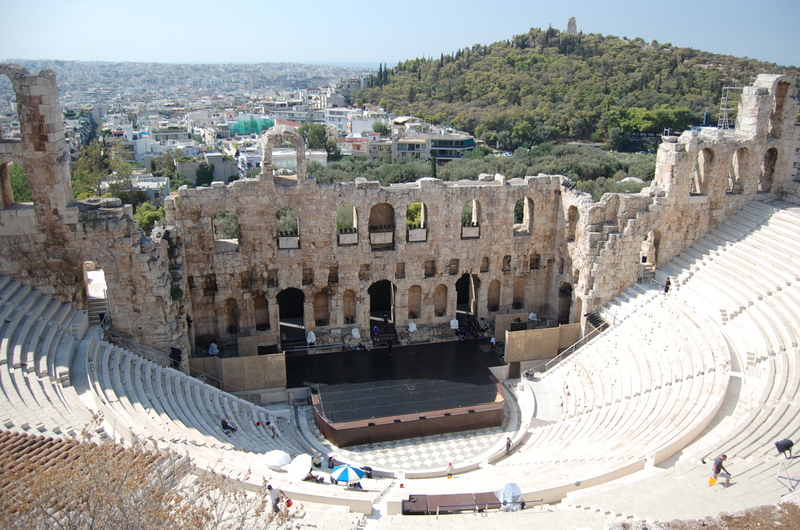 Herodes Atticus Theatre - they were practicing for a ballet performance! 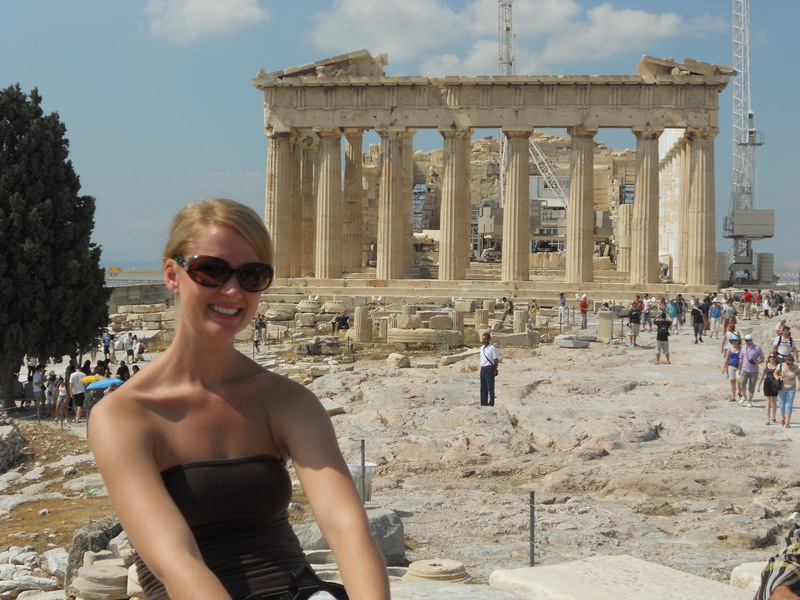 Exploring today has been great! 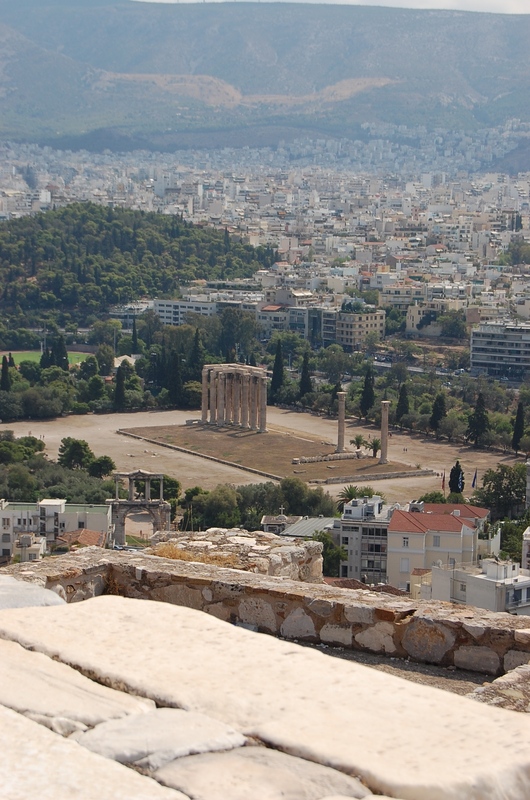 And now I’m off to meet the president of an international marketing and research organization in a dinner full of colleagues… Sounds more like fun than work, eh?